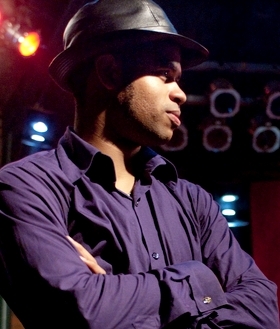 Raul d'Gama Rose interviewed Roberto Fonseca for All About Jazz. Among other things they talked about Akokan, Roberto's latest album. Akokan scored last week #1 in Jazz Week's World Music Chart.